Oman Air has triumphed at this year’s TravelPlus Airline Amenity Bag Awards – the fourth year in a row that the national carrier of the Sultanate of Oman has been recognized at this prestigious aviation industry event. 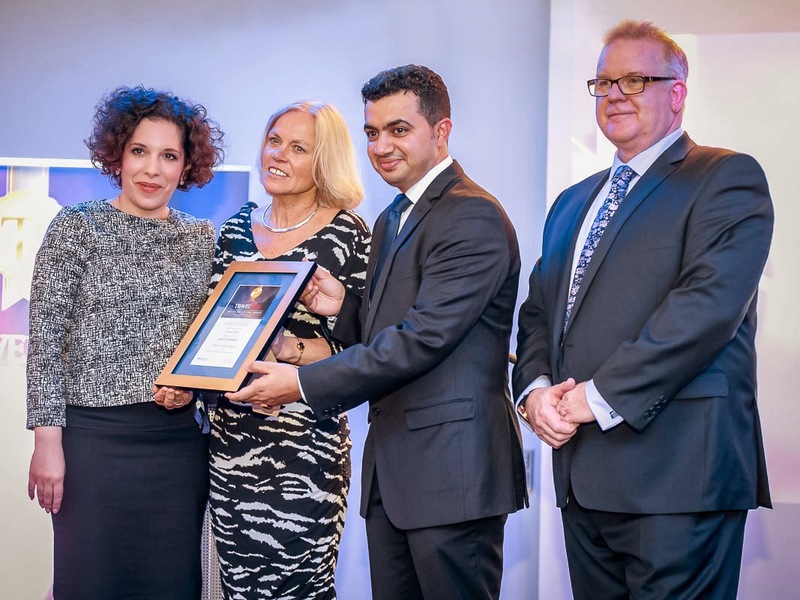 The TravelPlus Gold Award for Best First Class Male Amenity Bag was presented to Oman Air at a glittering ceremony in Hamburg, after 120 submissions were considered for 20 categories of the awards. This year’s success follows the introduction at the end of 2013 of new First Class amenity bags, which were designed exclusively for Oman Air by Gate Group and include everything the premium traveller could want to ensure that they arrive at their destination relaxed and looking at their best. Oman Air has previously won two Gold awards and one Silver award in 2011, two Gold awards and one Bronze award in 2012 and one Gold award in 2013.